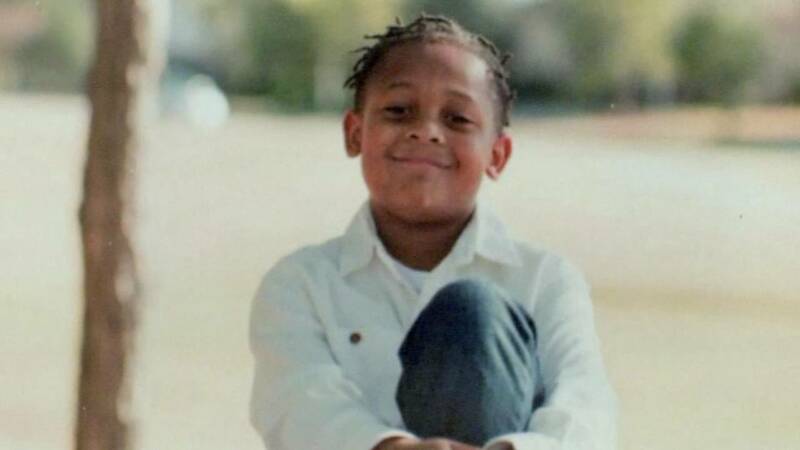 KATY, Texas - A 10-year-old boy killed himself after what his mother called "relentless bullying" at school. Kevin Reese, Jr. was a fifth-grader at Robinson Elementary School outside Houston who used to love drawing and painting, KTRK reports. "Kevin was a goofy child," Kevin's mother Crystal Smith said. "He's my little goof troop, I called him." However, Smith says her son was constantly being bullied at school and committed suicide by hanging himself in a closet on Jan. 21. "He just had enough. He just had enough and he felt that he was backed into a corner." Kevin and his 13-year-old sister came home that day while Smith was out of town for work. The boy took his own life before their stepdad made it home. Kevin's sister called her mother to say what had happened. Crystal said she had called officials at her son's school to ask about bullying, but she was told they never found any proof of the behavior. The school official who communicated with Crystal has been reassigned. The family has kept Kevin's room the same, as if he still lives in the home.